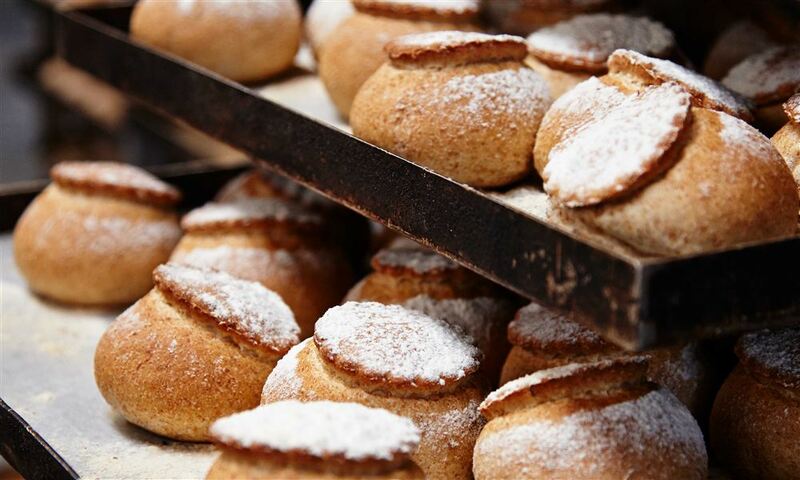 The London Bakery supplies hand-finished artisan breads and pastries to top hotels, restaurants and private clubs in London. The London Bakery was set-up to fashion bread art. Using excellent ingredients, including the best quality French flour, we create the most delectable and attractive range of bread, vienoisserie and cakes, this side of France. We present a range of specialty breads and pastries, from traditional rye bread to yeast free sourdough, all of which are made from 100% natural ingredients and are additive free. 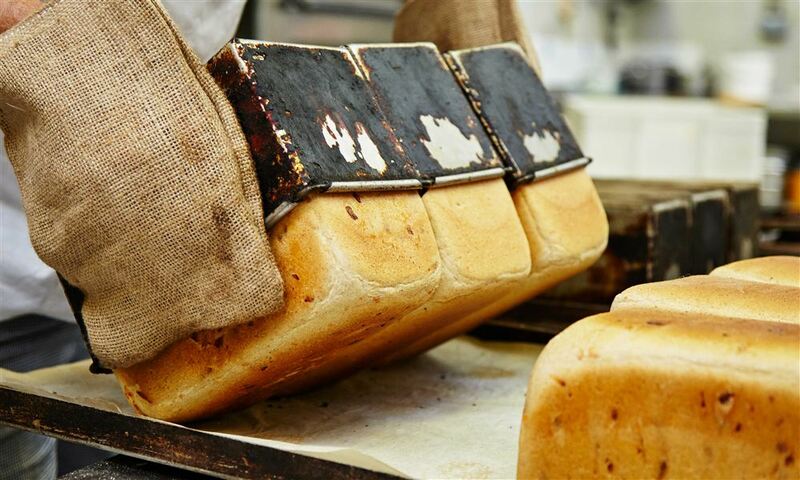 Considered a ‘small’ bakery, we have the flexibility to develop products to meet our clients’ specific needs, cater for special functions and offer a collection of bespoke handmade bread fashion.